Wood thresholds wear down over time and require regular maintenance to keep them looking great. You could spend your free time refinishing these thresholds, or you can make the switch to a more attractive and durable material. With beautiful marble thresholds, you can enjoy a more attractive transition between rooms and simplify your long-term maintenance requirements. Before you decide to install wood thresholds in your new project, consider the many benefits of making the upgrade to luxurious marble. You won’t regret making the change, and you may even find that your home value increases slightly when you choose more durable marble materials for these often neglected areas of your project. 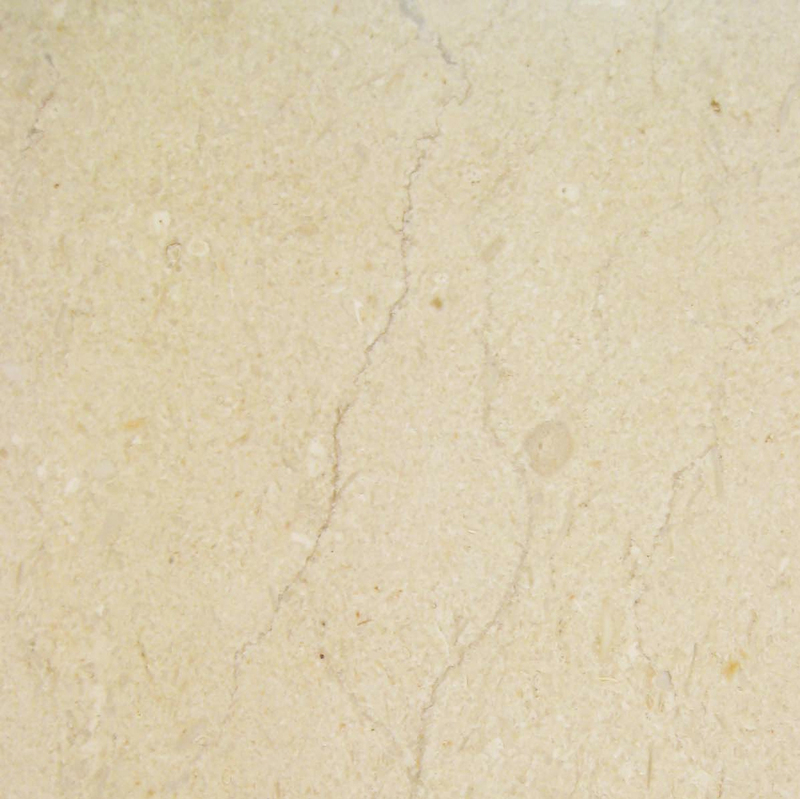 Marble is known for being highly durable and ideal for long-term applications. It’s forged through the incredible pressures of nature, so it can handle regular foot traffic, high-humidity areas and other challenging conditions. While metal may become dinged and wood can be scratched, marble will typically withstand the high demands without showing excessive signs of wear. 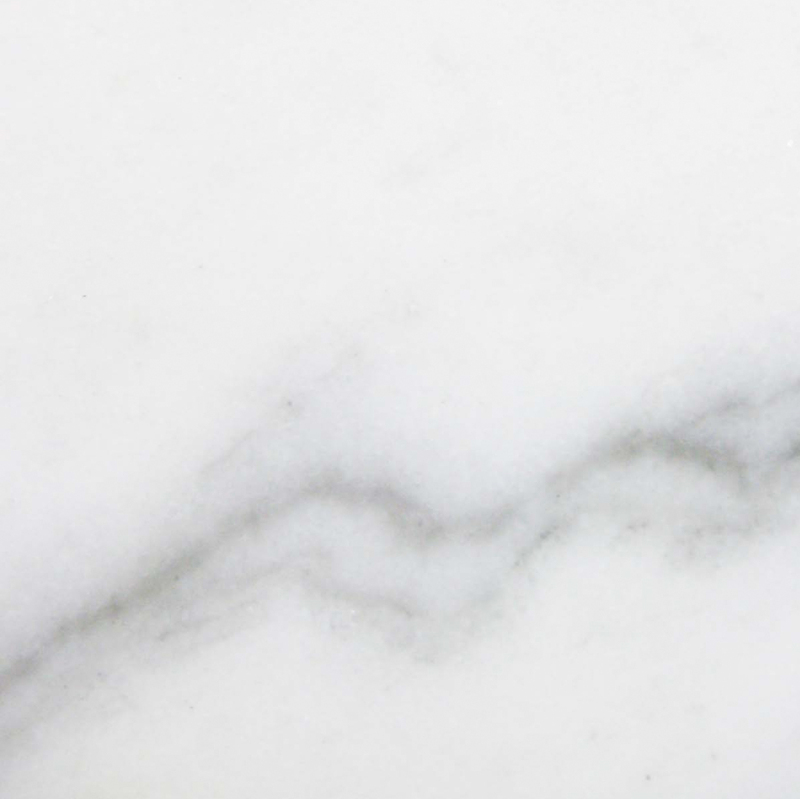 When you want a material that will remain in place for years without requiring maintenance or replacement, marble is the right choice. You’ll save time and money by going with more cost-effective choices for your renovations project, and that can make it a top choice even for people who are dealing with more stringent budget constraints. Marble and granite come in almost every shade imaginable ranging from white to greens and blues. While there are some applications where you want the bolder, more unique colors, you’ll find that the neutral shades are a better choice for something as permanent as transition strips and thresholds. 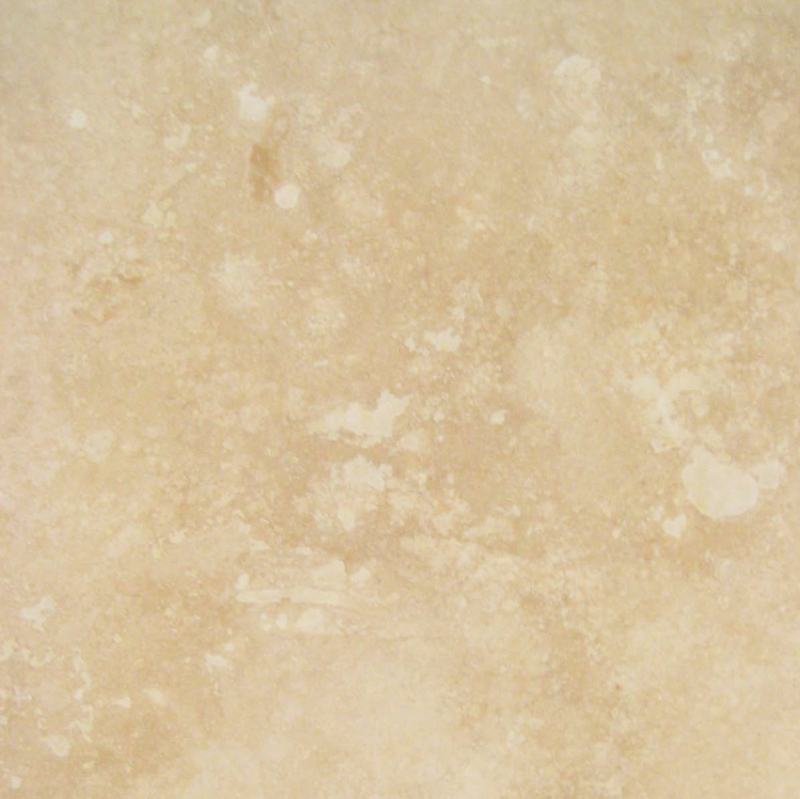 Travertine: With its light tan colors and soft mottling, it’s appropriate for any type of décor. This color works well with wood shades, so it can be a lovely addition to historic homes where you have bold woodwork but may need to update the thresholds. 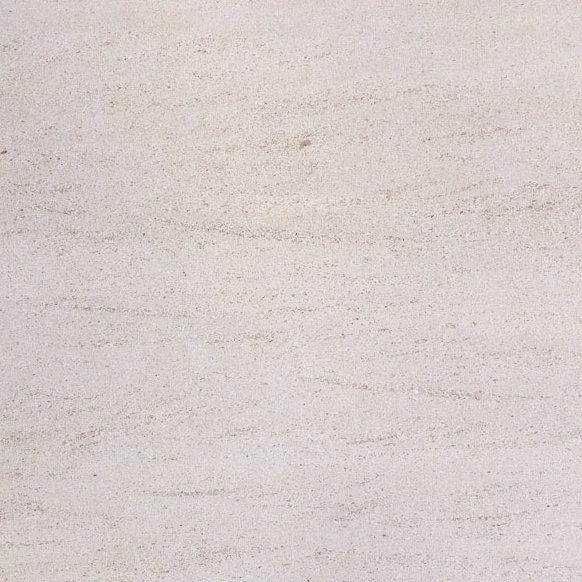 Nuevo White Carrara: This stone features a brilliant white color with gray veining. It’s the traditional marble finish that comes to mind when you think of ancient Roman structures, and it’s still one of the top choices for homes. This is an appropriate choice for bathrooms and kitchens where people may be working with brighter colors. 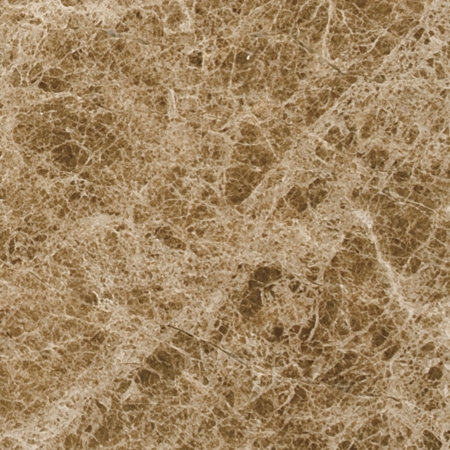 Crema Sahara Marfil: Another soft tan stone, this natural option has a soft brown color with darker brown shadings. The patterns are very tight, so it closely resembles a solid shade that works well with many traditional decors. 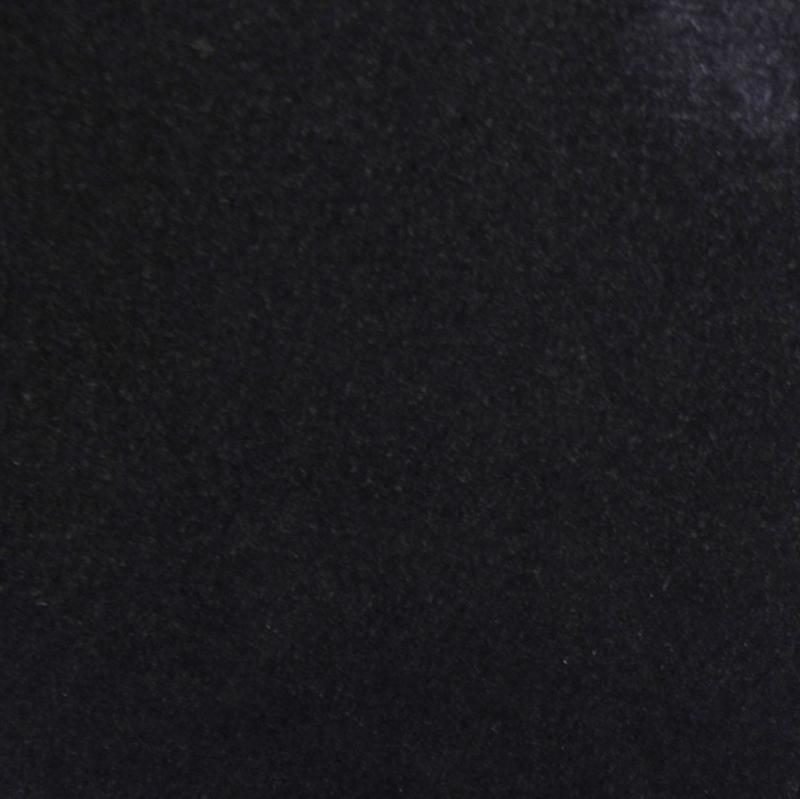 Black Granite: This is one of the top choices for people who are working with bolder colors and borders. The black accent point can help highlight other features in your décor. 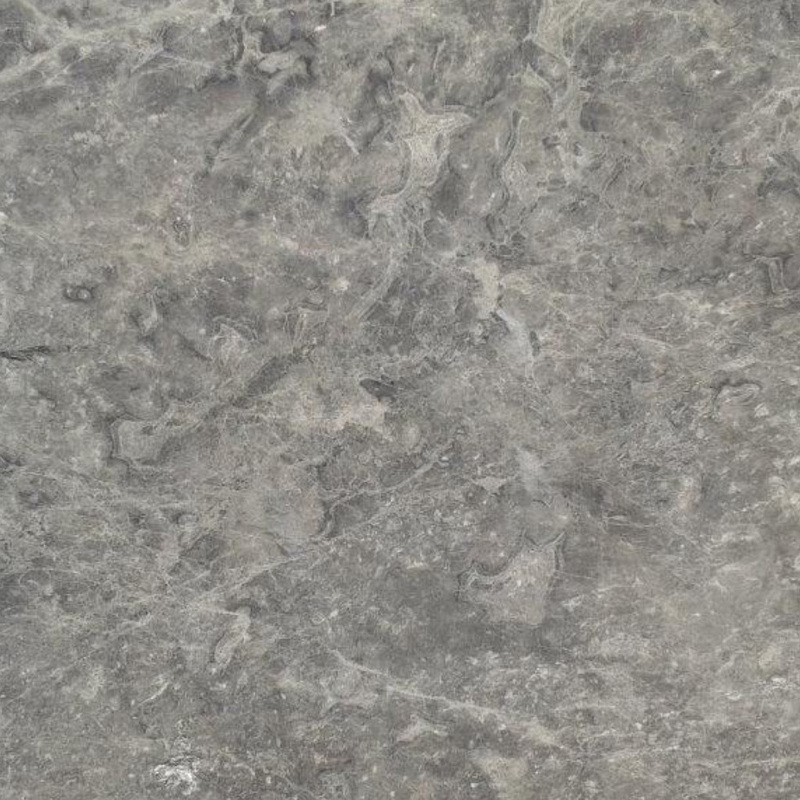 An added benefit of granite is that it’s very easy to clean and maintain. Pure White Thazoz: This man-made material is extremely durable, and it has a true, brilliant color that’s ideal whenever you want a pure white finish. It has consistent coloring that’s typically unmatched in natural stones, and it features a lower price point than pure white marble options. As with wood, you can have your marble thresholds beveled to suit different situations. We’re happy to customize your thresholds to work with different floor heights, zero-threshold showers, entries and other difficult situations. In the case of most interior thresholds, you may want to choose a flat transition strip that creates a completely smooth surface from one room into another. If you’re working with exterior doors or bathroom entrances, you may opt for raised thresholds with beveled edges on each side. We also offer transition strips that are beveled on one side or the other so that they work nicely when floors are two different heights. Anytime you’re dealing with a raised threshold or two different floor heights, you’ll want to have the exposed edges beveled. A sharp transition created by a 90-degree angle can catch toes and become a tripping hazard, but having the edge beveled serves to minimize this danger. If you do catch the edge of the transition strip, your foot is more likely to glance off the beveled edge. Making this simple design change also helps you avoid damage to the stone caused by hard-soled shoes. You’ll make your home a little safer while also ensuring that the transition strip lasts longer. When planning your renovation, remember that the materials you choose can have an impact on how your home ultimately looks and feels. While wood is functional, marble is a timeless choice that feels more luxurious. You’ll give your home a sophisticated feeling without having to put too much effort into the project. In addition to enjoying a more elegant feel in your home, you’ll also make a great impression on potential buyers when it’s time to sell the property. This is particularly important if you’re flipping a home or are trying to take your contracting business to a higher level. If you’re worried about your budget, then you’ll be pleased to know that you can give your home this luxurious upgrade without breaking the bank. 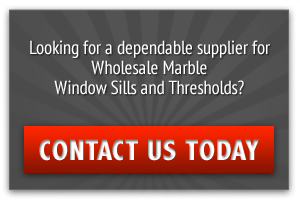 Rather than purchasing from your local home improvement store, you can work directly with a wholesaler to enjoy low rates on high-quality stones. 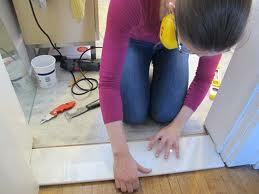 We carry a consistent inventory, so you can order more thresholds at any time to accommodate future projects. We’re ready to ship the tiles throughout the country, and we’ll provide you with wholesale pricing that you’re sure to appreciate. Contact us today to review your home improvement projects and discuss your needs. Our friendly staff will help you place an order, and we’ll pay close attention to detail to ensure that it’s filled properly. Installing marble thresholds is easier and more affordable than you thought when you work with Stonexchange.